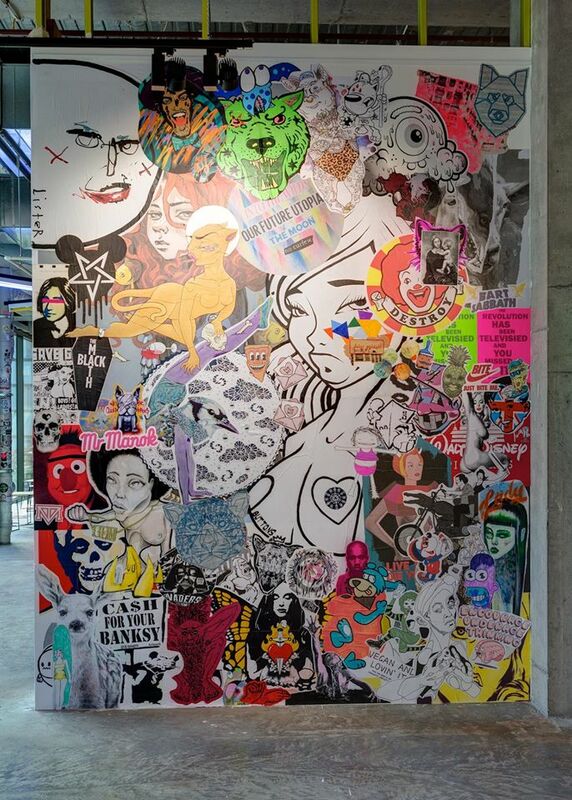 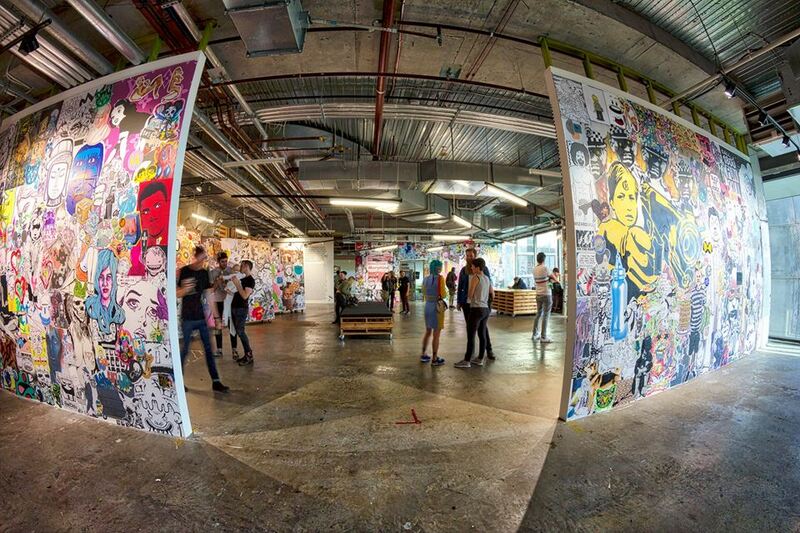 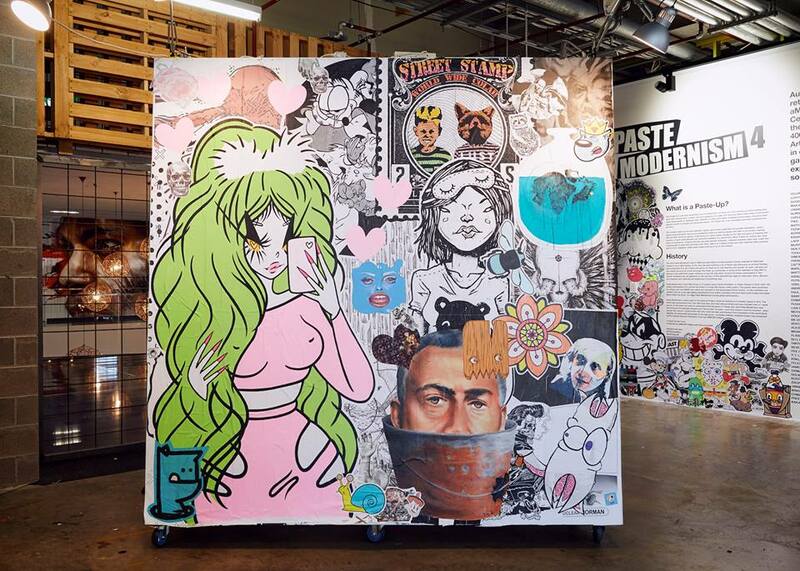 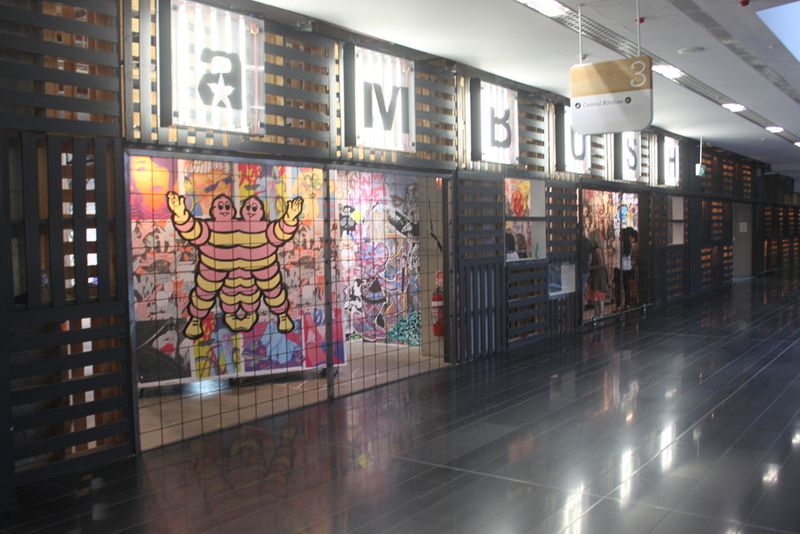 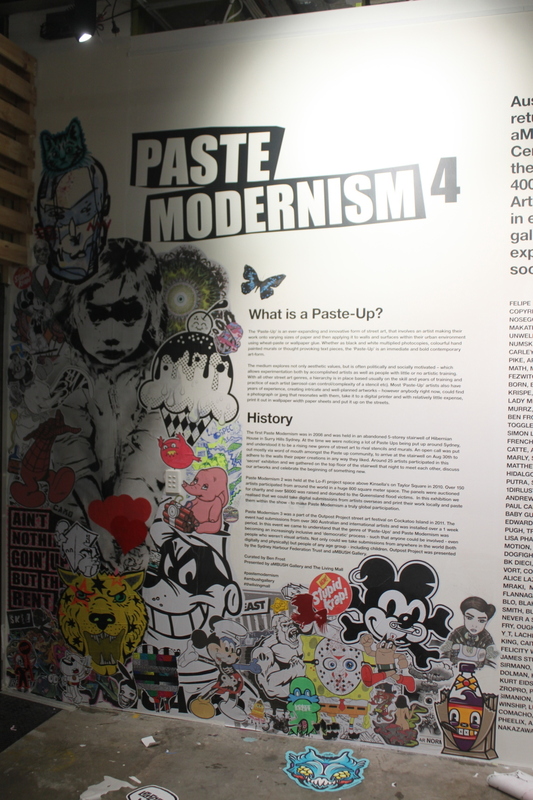 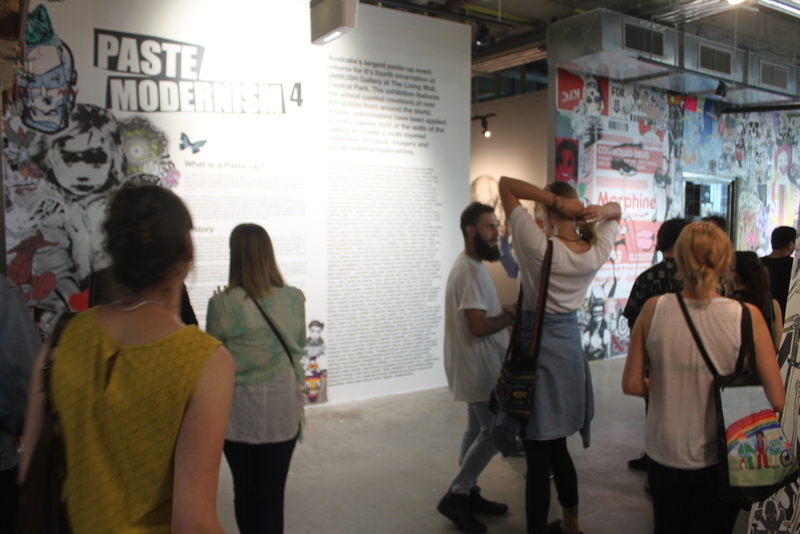 Australia's largest Paste-Up event in its fourth incarnation at Ambush Gallery in Sydney. 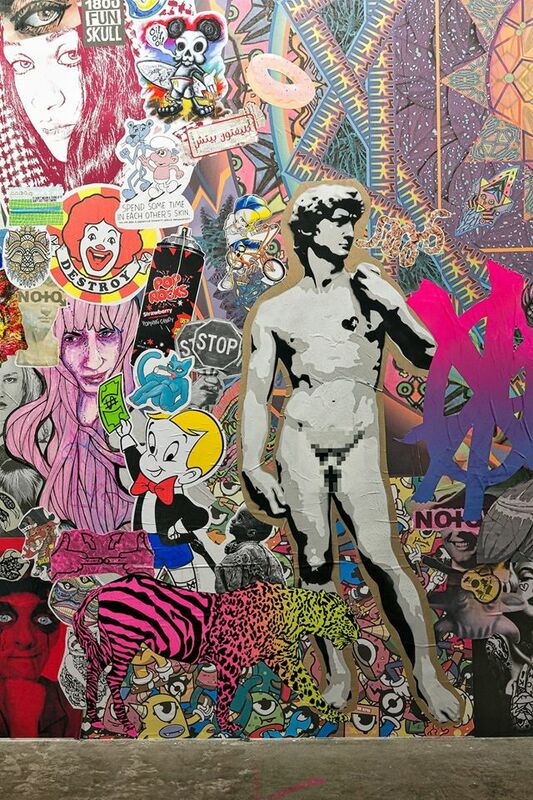 Curated by Ben Frost, the exhibition will featured the wheat-pasted paper creations of over 500 artists from around the world. 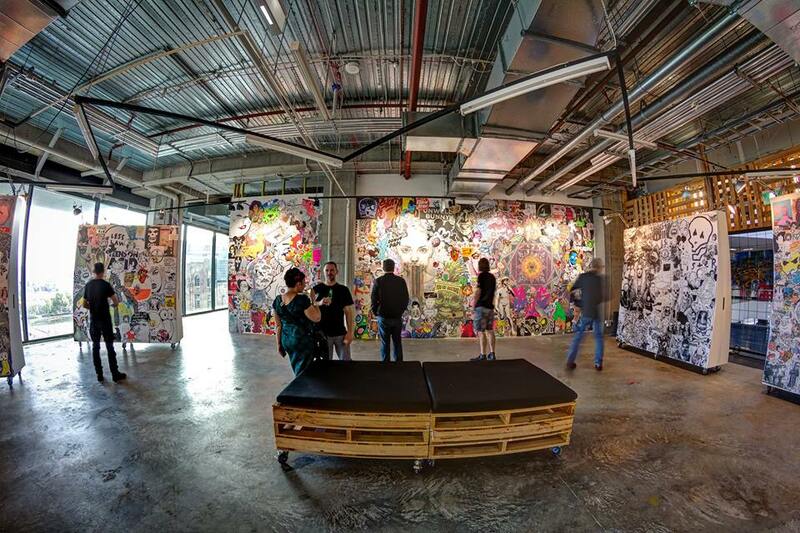 Artists submissions were applied to every square inch of the walls of the gallery to create a multi-layered explosion of colour, imagery and social/political explorations.